We’re psyched to debut the expansive, poignant new LP from Jib Kidder (née Sean Schuster-Craig), A Teaspoon to the Ocean. Schuster-Craig covers much varied and wonderfully strange ground over the album’s 11 tracks, creating a vivid, dreamlike landscape — see the complementary animations below — best navigated while reading his very personal and insightful self-written album bio, which covers everything from his early experiences with collage/sampling, to his time spent at the University of Michigan with Julia Holter (who appears on the lovely, lilting acid-country jam “Appetites“) and Laurel Halo, to his “dark years”, and the intense relationship/fascination with dreams that informs his unique musical style. 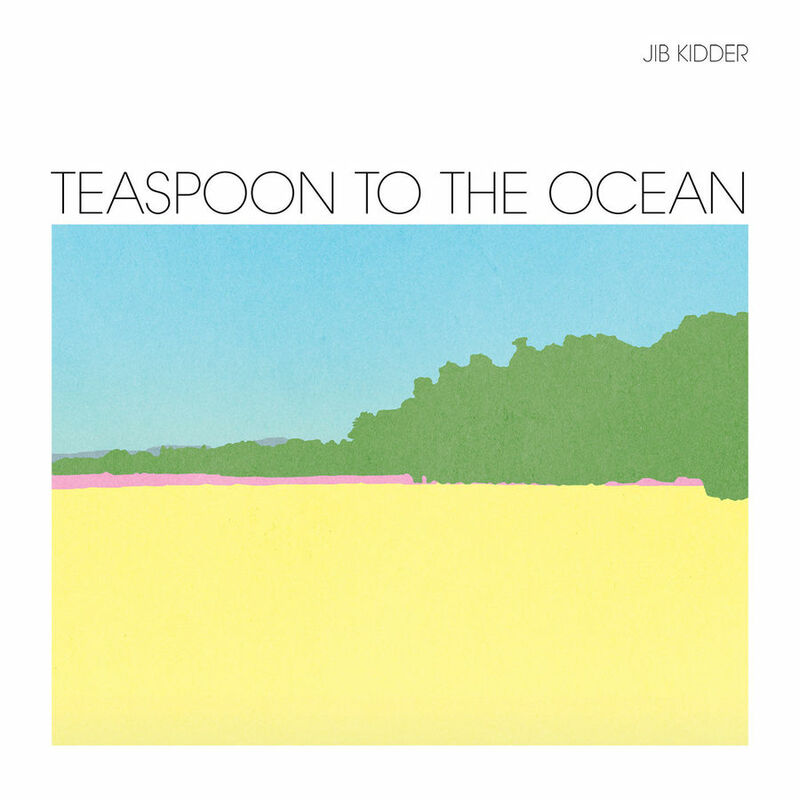 A Teaspoon to the Ocean is out next week via our friends at Weird World; catch Jib Kidder on tour with Panda Bear in Europe in March.